Quaint Seacrest Beach is one of the area’s smaller beach communities nestled near Rosemary Beach and Alys Beach. Both quiet and extremely beautiful, Seacrest Beach boasts Camp Creek Lake, known for its wondrous marshlands, indigenous plants, and spectacular wading birds. For those visitors seeking pure relaxation on a magnificent beach, Seacrest Beach comes highly recommended. 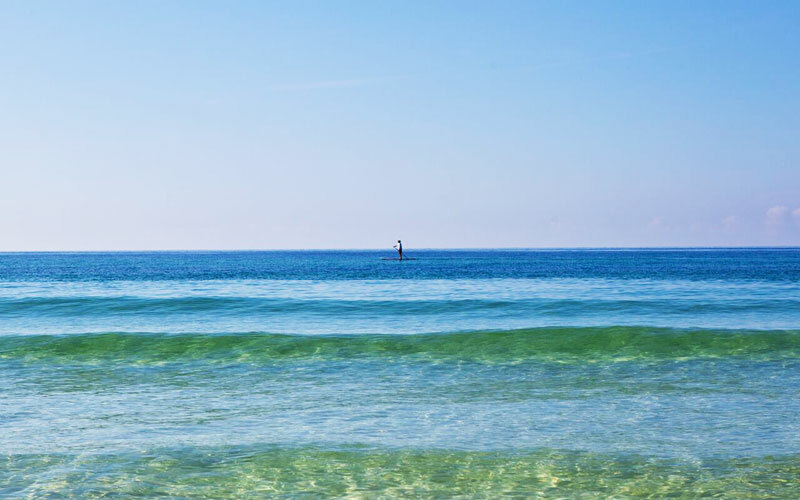 But not to worry, there’s plenty nearby to do whether by bike along the Scenic 30A bike trail or within a short driving distance to area shops and fine dining.